Jury members of the Martin Ennals Award speak about Razan Zaitouneh, one of three Finalists for the Martin Ennals Award 2016 . Razan Zaitouneh is a prominent human rights lawyer, activist, and journalist in Syria. Razan has dedicated her life to defending political prisoners and documenting crimes against humanity, whether committed by the Government or rebel forces. This video was uploaded on 25 April 2016. The MEA ceremony will take place in Geneva on 11 October. On 4 May 2015 Bridget Mananavire of Nehanda Radio in Zimbabwe marked 54 days since the disappearance of human rights activist and journalist, Itai Dzamara, with law enforcement agents continuing to profess ignorance over his whereabouts. 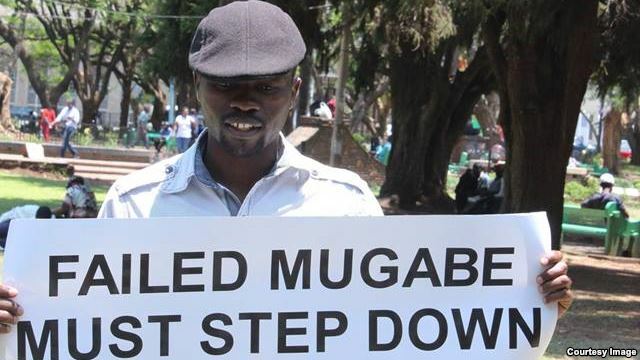 Rashid Mahiya, Heal Zimbabwe Trust executive director, said the government’s silence raised suspicion: “Itai Dzamara’s disappearance raises a distressing sense of insecurity among many human rights defenders in the country. 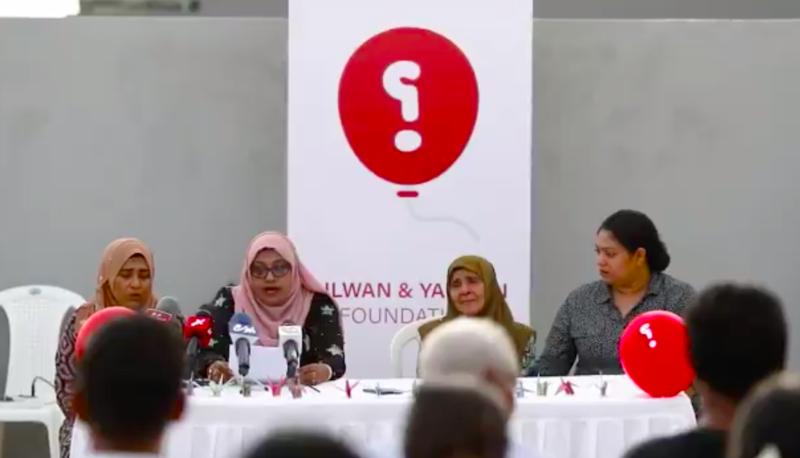 The government’s silence vindicates speculation that its security agencies are responsible for Itai’s abduction and disappearance”…….”the State has a presence of abducting citizens, active opposition and human rights leaders and activists, some of whom disappeared and were never found while others were later discovered in police custody. 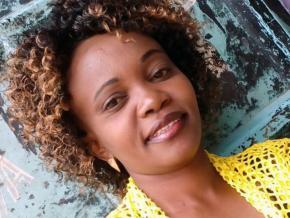 Jestina Mukoko was abducted in 2008 and later discovered in police custody after 21 days while persons like Tonderai Ndira, Betha Chokururama were found dead,”. Zimbabwe Lawyers for Human Rights (ZLHR) said the truth about Dzamara’s disappearance should be revealed so that the perpetrators face their judgment. The European Union Delegation to Zimbabwe also reminded people that the human rights defender should never be forgotten, calling for his return. ‘Dzamara’s unending abduction worrying’ – Nehanda Radio. Having just posted about Sandra Kodouda’s disappearance for 4 days [https://thoolen.wordpress.com/2015/04/17/human-rights-defender-sandra-kodouda-remains-missing-four-days-after-abduction-in-sudan/ ] I am happy to report that yesterday (16 April 2015), the Sudanese human rights defender was returned home after reportedly being held in custody by the National Intelligence and Security Service (NISS) although they had denied they held her. She suffered a dislocated shoulder and other injuries during her detention.